If you’re planning your Kent wedding at the amazing East Quay Venue in Whitstable and are looking for an creative and fun East Quay Venue wedding photographer then welcome, this page is just for you! 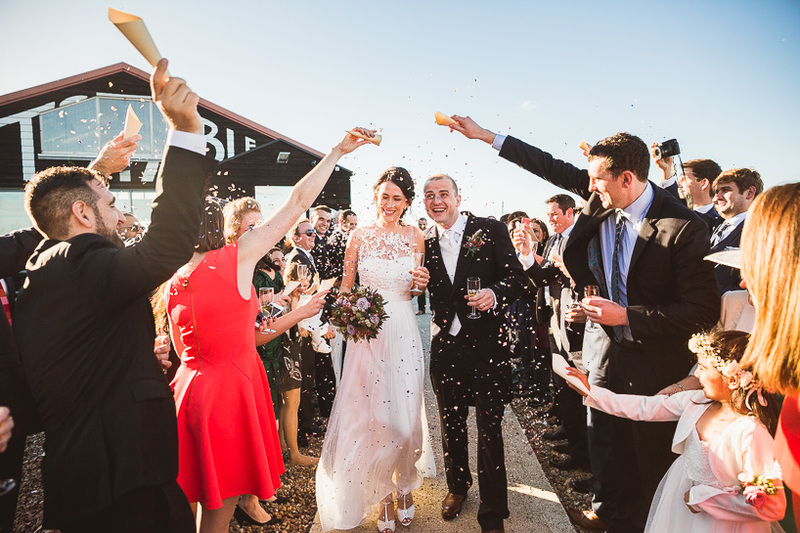 The East Quay Venue is a Kent wedding venue in Whitstable that is packed full of character and that we fell in love with the first time we visited. The links below take you to separate Blog Posts from The East Quay Venue and different weddings that we have shot there, some old, some new, all absolutely lovely. Have a look through the links, hopefully they’ll give you some inspiration for your own wedding at The East Quay Venue. 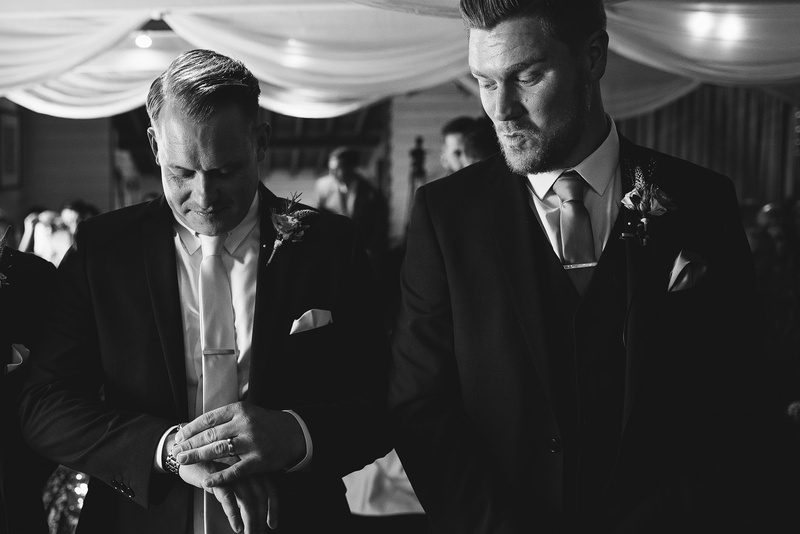 What I hope comes across is no matter how long ago those weddings were, our style of wedding photography is to be as relaxed as possible, unfussy and natural and to let the day unfold at its own pace without being over intrusive or the stereotypical “wedding photographers”. 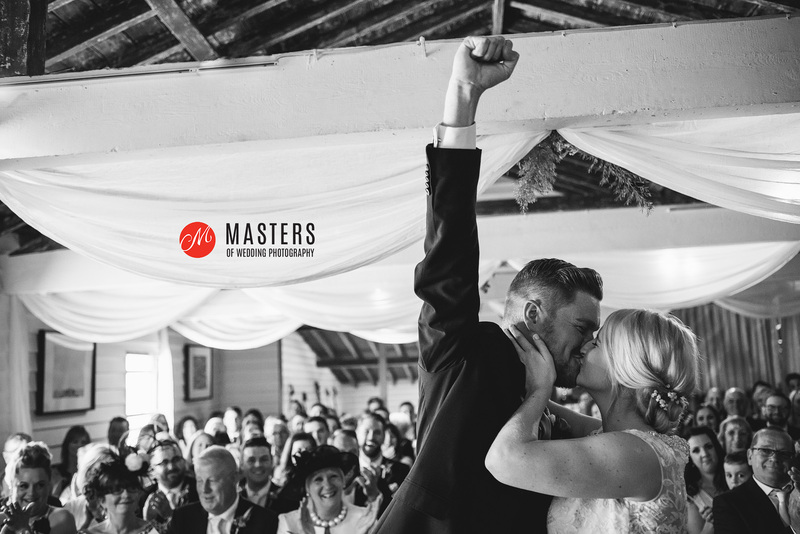 Hopefully you can get a real flavour of what the couples wedding day was like and the kind of photos that really appeal to us and how we would fit into your own wedding day. We focus on the big and small moments that take place between you and your friends and family and that pass in the blink of an eye. It’s our job to bottle some of that magic for you to enjoy time and time again for decades to come.